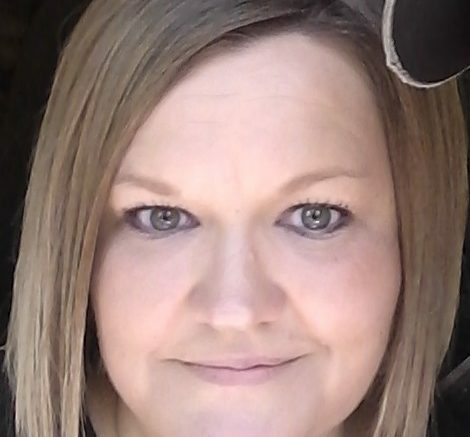 Gwen Graves, 42, of Ferdinand passed away, Friday, June 15, 2018 at Deaconess Gateway Hospital in Newburgh. Gwen was born October 15, 1975 in Huntingburg to Michael and Karen (Leinenbach) Hagedorn. She married Tim Graves in St. Ferdinand Church on February 15, 2003. Gwen loved spending time with her family. She enjoyed fishing, hunting, cooking and camping. Gwen loved her dogs. She is survived by her husband, Tim Graves, her son, Jordan Hagedorn and a daughter, Gracie Graves all of Ferdinand; her parents, Michael and Karen Hagedorn of Bristow; one brother, Aaron (Shannon) Hagedorn of Birdseye. Gwen was preceded in death by her grandparents, Reynold and Edna Leinenbach, Clarence and Olivia Hagedorn. Funeral services will be Wednesday at 11:00 AM at Becher Funeral Home in Ferdinand. Pastor David Hayes will officiate. Visitation will be Wednesday from 9:00 AM until time of services. Gwen gave the gift of life through organ donation. Be the first to comment on "Gwen Graves"